Directions: Consume 1-3 Servings (6-18 capsules) daily. 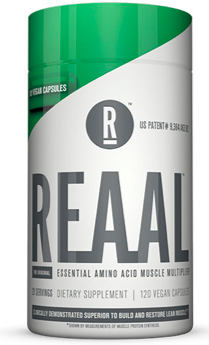 Enjoy as a pre, intra and post workout recovery drink or in between meals. Other Ingredients: Hydroxypropyl methylcellulose, (capsule shell), microcrystalline cellulose, vegetable oil powder, rice bran extract, rice hulls, gum arabic, sunflower oil, silica.